But now iPhone users have been granted a new update that is currently not available on any other version of WhatsApp. Next, tap Account, then Privacy and tap the field titled "Screen Lock". WhatsApp for iOS has been updated to include support for Touch ID or Face ID to unlock the app. WhatsApp is finally bring an in-built app lock to access chat. When enabled, the app will require the user to rely on Touch ID or Face ID every time they access the app. According to the description, you can still reply to messages from notifications and you can also answer incoming calls while WhatsApp is locked. 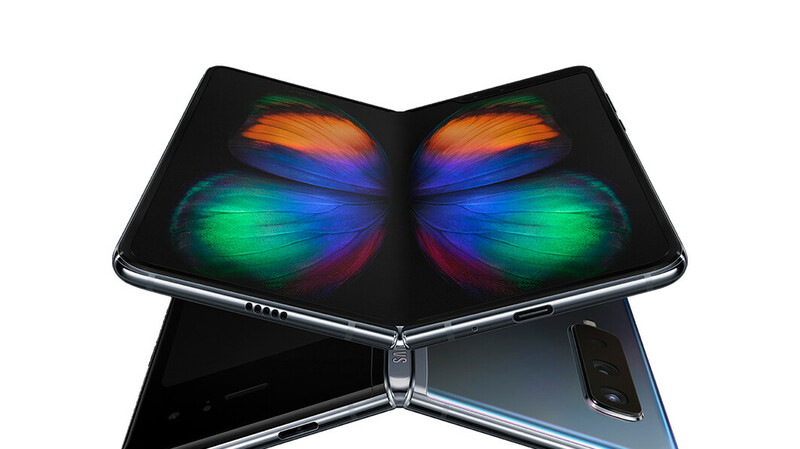 So you'll need actual access to the device to open the chats. 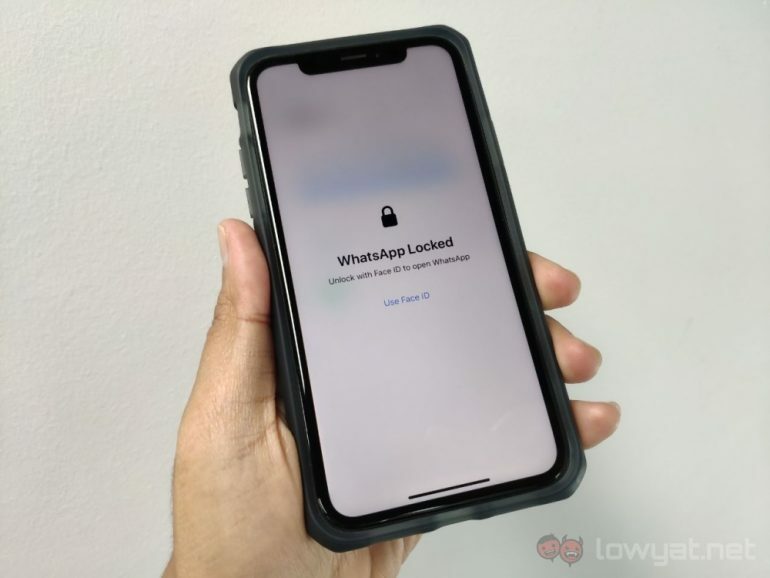 Interestingly, WhatsApp hasn't added the option to add a seperate passcode and users will have to rely on biometrics like Touch ID or Face ID only which is used to lock the iPhone or iPad. The app will also prevent users from checking the preview out in the multi-tasking window if and when the authentication feature is enabled. This mean despite having the lock on, you will still be able to see the messages in the notifications, if turned on. Moreover, fans are still able to perform quick replies within Apple's iOS operating system, too. A feature which has been much awaited by iPhone users for a very long time has now arrived in WhatsApp.